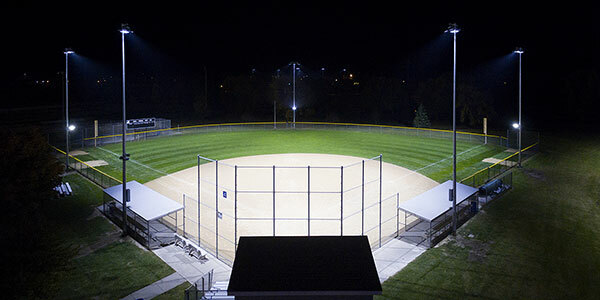 “Musco’s TLC for LED sports lighting system has helped us achieve our lighting goals by providing a league compliant system that is guaranteed to perform at a high level for the foreseeable future." 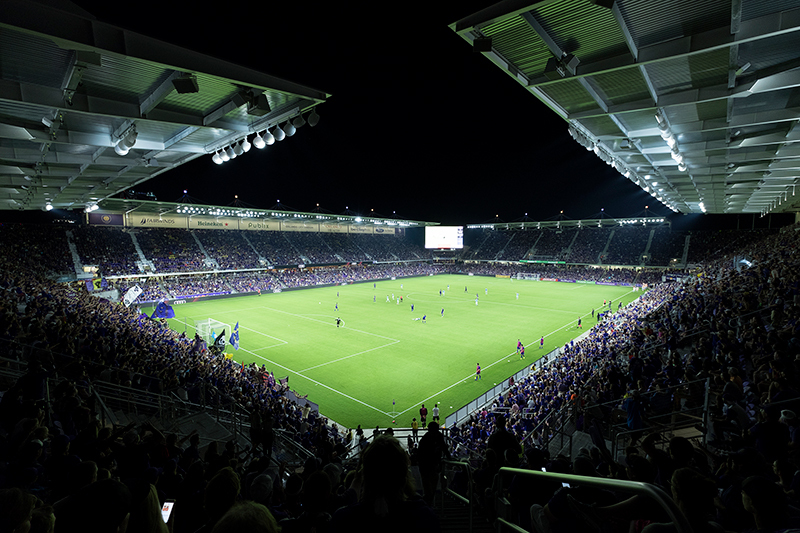 When the leaders at Orlando City Soccer Club were in the process of planning the construction of Orlando City Stadium in time for the 2017 Major League Soccer season opener, they wanted every aspect of the new venue to be top of the line—including the lighting system. 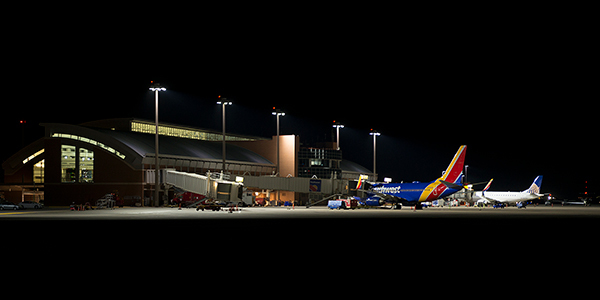 After conducting extensive research, visiting other stadiums around the country, and exploring several options, they decided on Musco’s Total Light Control—TLC for LED™ system technology. 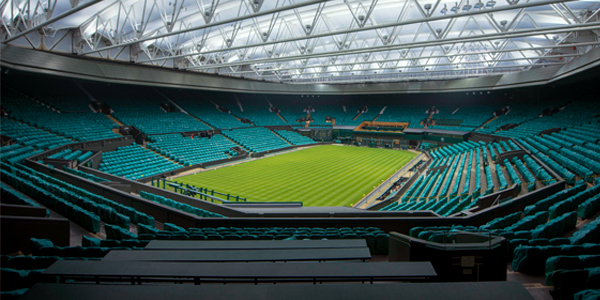 Having been installed at several Premier League stadiums in just the past few years alone, Musco’s LED system stood out for its cleaner and more uniform on-field lighting, as well as its patented glare control technology. 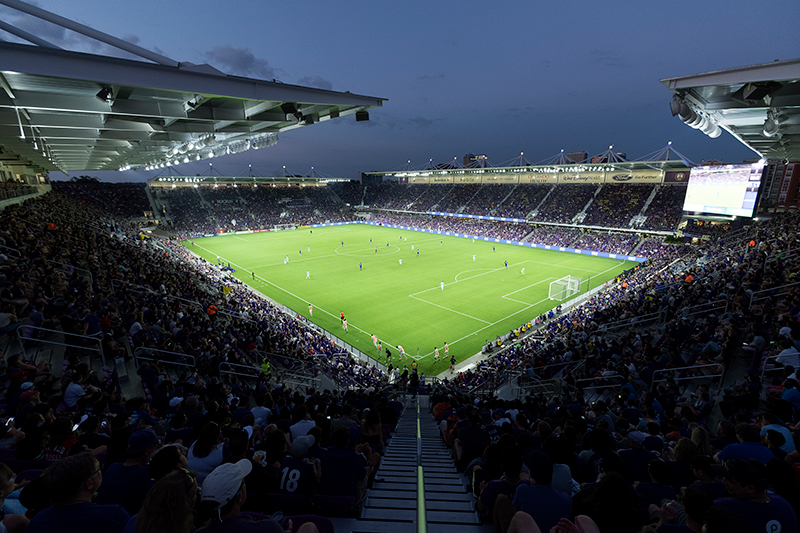 Project leaders with Orlando City SC worked closely with Musco’s engineers and project managers to design a customized LED lighting system that would set the experience at Orlando City Stadium apart from other MLS venues. Better Visibility – the system virtually eliminates glare from impacting players and spectators, while enhancing the ability to track the ball. Total Light Control – custom optics result in pinpoint precision, eliminating spill from affecting nearby buildings in the stadium’s downtown location. Enhanced Entertainment – the system interfaces with the main display scoreboard and fascia LED boards to deliver an unmatched MLS stadium experience. Energy Efficiency – CO2 emissions will be reduced by 2,037 metric tons over the next decade compared to typical metal halide equipment. 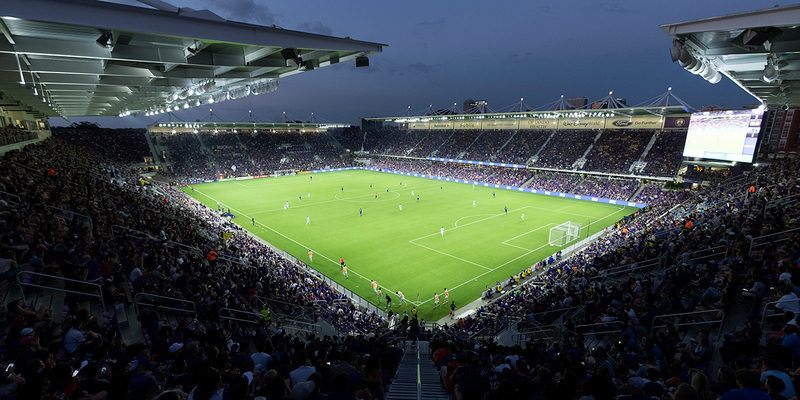 Zero Maintenance – a long-term parts and labor warranty eliminates maintenance concerns and costs for Orlando City SC. 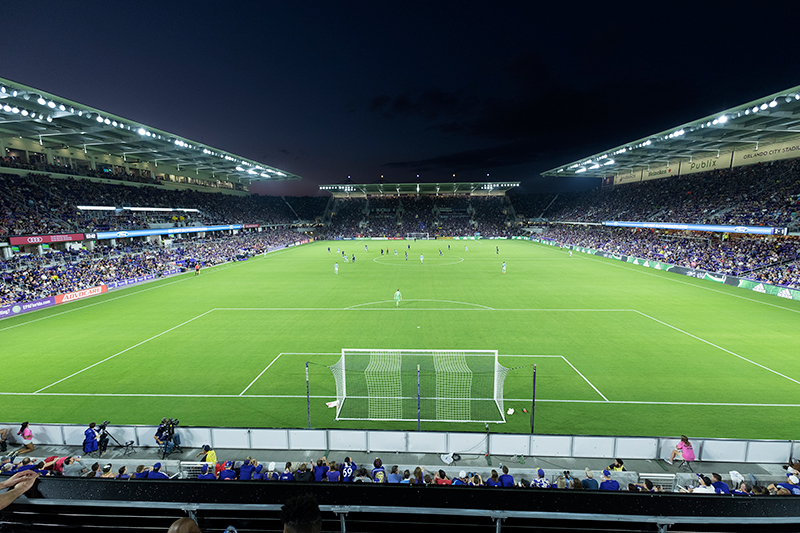 Cost Effective – between energy efficiency and eliminated maintenance, Orlando City SC will realize a savings of more than $565,000 over the next decade.